Tigers host Newcastle Falcons in Round 2 of the Gallagher Premiership campaign, providing supporters with an opportunity to welcome the team back to home territory and also greet a number of new faces in the squad as club legend Geordan Murphy takes charge of team affairs for the first time. 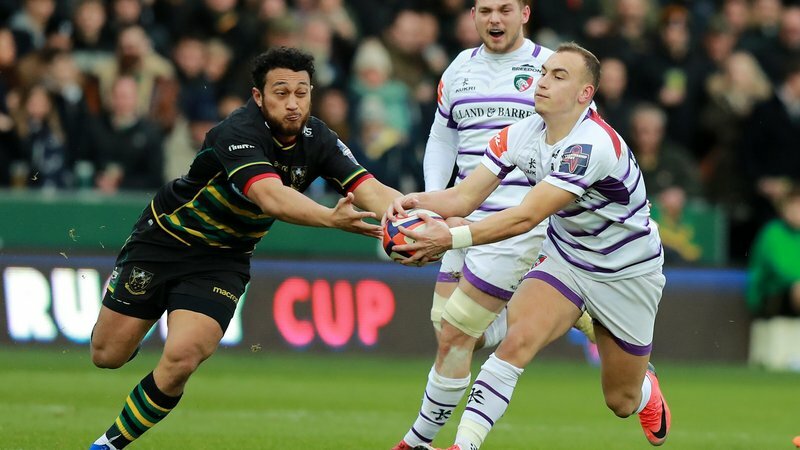 There are familiar faces too in the opposition ranks with Dean Richards and John Wells in charge of a Falcons squad which includes former Tigers players Logovi’i Mulipola, Vereniki Goneva, Toby Flood, Calum Green and George McGuigan this season. Team news from both camps is announced at noon on Friday on the Tigers website and official social media pages, and look out for a match preview with interim head coach Murphy. Matchday starts at 11.00am this week with events and attractions for all the family at Tigers In The Park which this year adopts a ‘Grrreatest Show’ theme. Click here for a full guide to Tigers In The Park. Supporters should also be aware that there will be a minute’s silence in honour of former secretary and president Tudor Thomas ahead of kick-off and everyone is encouraged to go to their places in the stadium in good time to pay their respects to a Tigers favourite. There are a number of changes in the stadium this season including a new ‘fast-pour’ system in Final Whistle in the Holland & Barrett Stand. The south-east corner (between the Mattioli Woods Stand and The Breedon Stand) features The Line Out Bar and a new SwipeStation ‘click and collect’ unit to help speed up food and drinks orders. 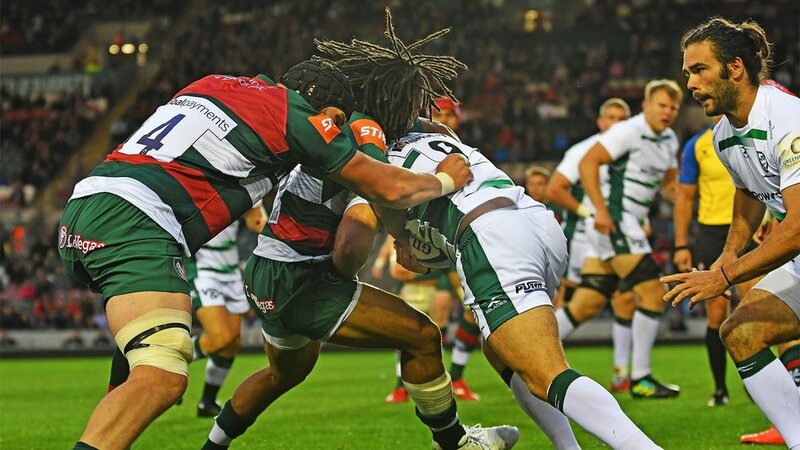 Bars now stock gluten-free Peroni in 330ml bottles, while fans can also order Stowford Press cider and Burleighs Leicester Tigers Gin at stadium bars. Click here for a full list of what's new this season. Don’t forget you can beat the queues by using the SwipeStation app and order your refreshments before you even arrive at the stadium. There is also a special food outlet for young supporters next to the Junior Tigers Club in the Holland & Barrett Stand. The Junior Tigers Club, with activities for young supporters and an opportunity to run out in front of a big crowd as a matchday mascot or Tiger Cub, is open from 1.00pm in the Final Whistle area of the Holland & Barrett Stand, and there are activities on the plaza outside too. JTC membership is free to under-16s and you can sign up your youngster now by clicking here. 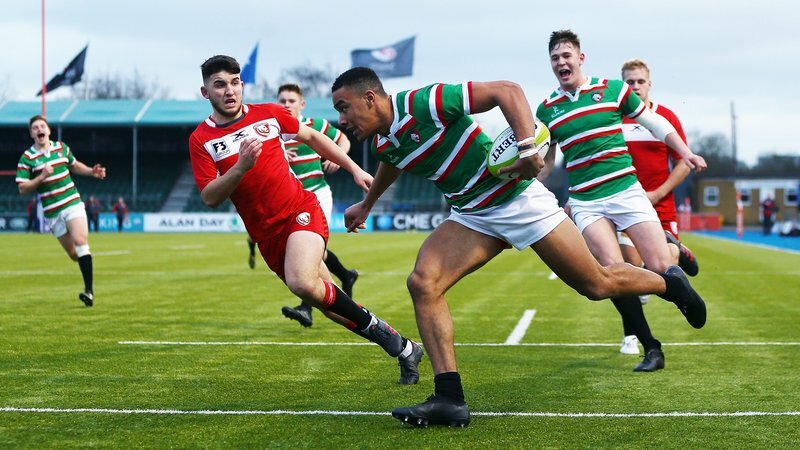 In the build-up to kick-off, look out for the matchday mascots and the Tigers cubs who have the honour of running in a try on the Welford Road pitch before the big game. 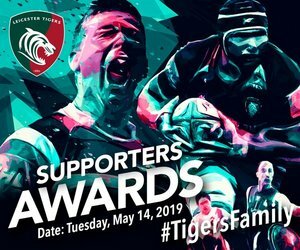 If you want to know how the young fan in your family can run out on Tigers turf on matchday, check the JTC pages of the club website using the link above. We’ll also be joined by two teams of Tigers flagshakers and the Global Payments Guard of Honour before the game. 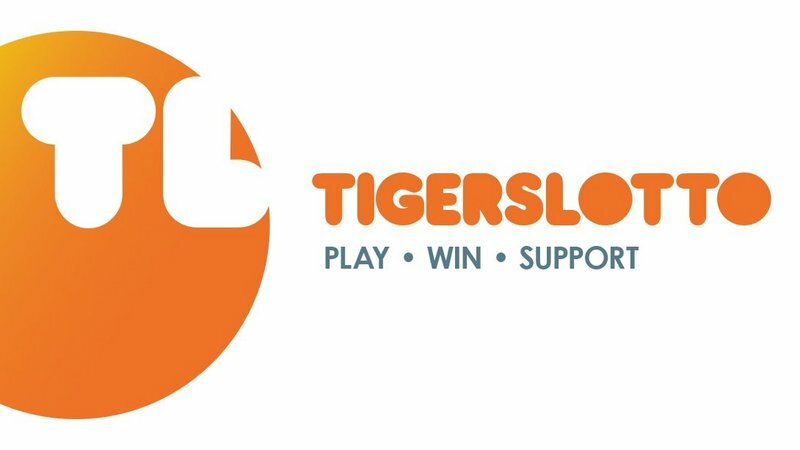 To find out more or to book a place for your team this season, contact the Group Sales team at Tigers by phoning 0116 319 8888. 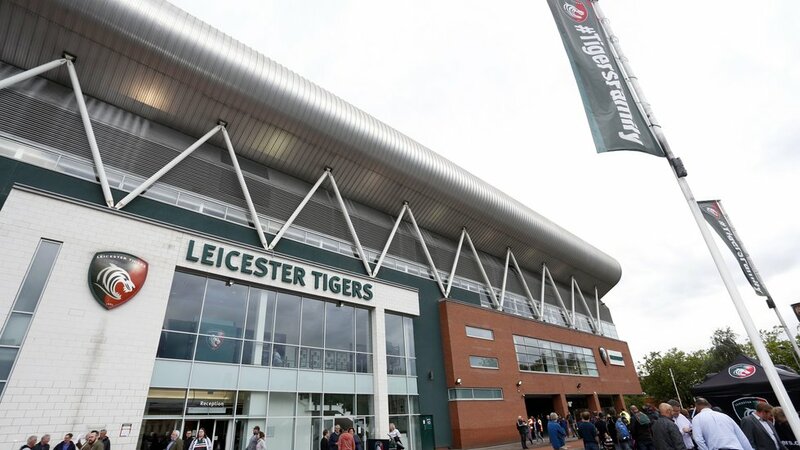 If you download the official Leicester Tigers app, you can use the ‘Big Screen’ function to submit photos of your matchday and a selection will be added to the gallery on the stadium screens. Supporters can also vote for the LeoVegas Man of the Match using the Tigers app during the second half of the game, with the winner announced at full-time. The Club Store in the Holland & Barrett Stand is open all day every day, with a second store in the Robin Hood Stand and extra units inside the stadium open on matchdays. The new season’s replica shirts – home and alternate – are available in store now. Half-time entertainment includes teams going head to head in The Ultimate Big Boot and we’ll also make a presentation to a TigersLotto draw, welcome the club’s official charities for the new season and make a presentation to a very special guest on the pitch. Saturday’s 100-page Tigers programme features an introduction to the new men in the squad, in the words of each of them and their coaches, plus news from inside Welford Road, Junior Tigers Club pages, a guide to Tigers In The Park and the Fanzone. Copies cost £3 and will be available throughout the stadium. After the match, supporters can enjoy live music in Final Whistle with resident band Rock Bottom, the main Club Store will remain open and the ticket office at the Aylestone Road end will be open for match ticket sales for upcoming home games and season ticket sales. Season tickets holders have had the 2018/19 campaign loaded on to their existing cards. New cards have been issued only to supporters who have changed category or changed seats this summer. For all other supporters, match tickets are still available. Book in person, phone 0116 319 8888 (option 2)(open 9.00am-5.00pm Monday-Saturday) or online any time.